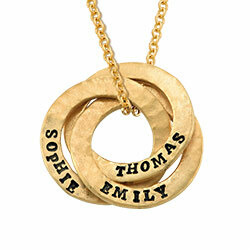 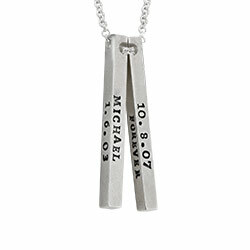 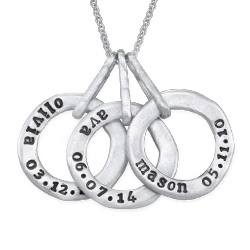 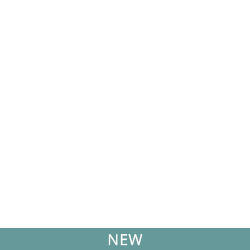 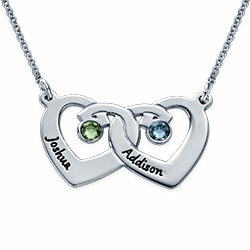 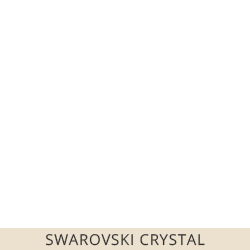 The Multiple Name Necklace in Silver is a clever twist on a classic name necklace. 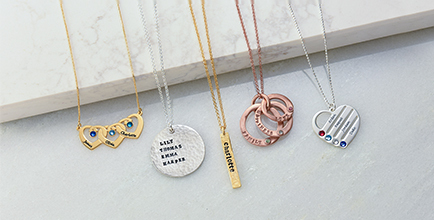 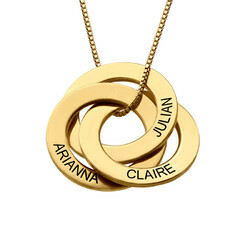 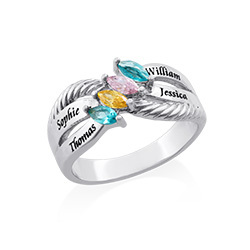 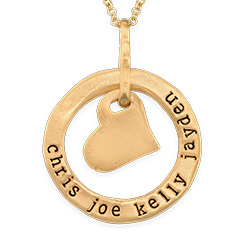 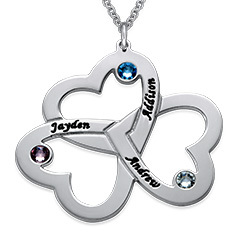 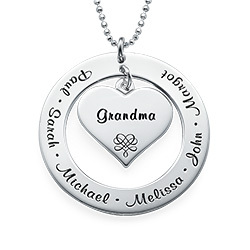 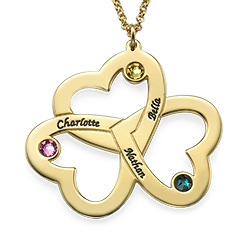 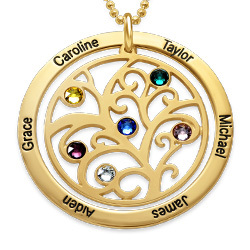 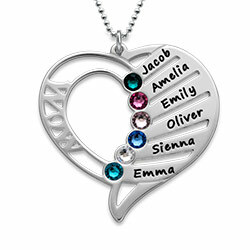 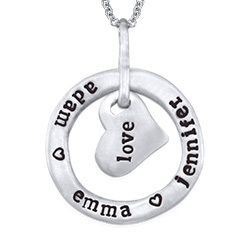 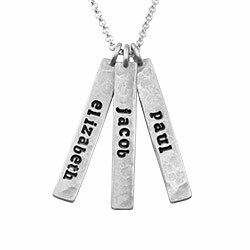 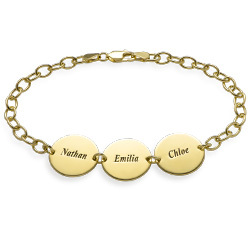 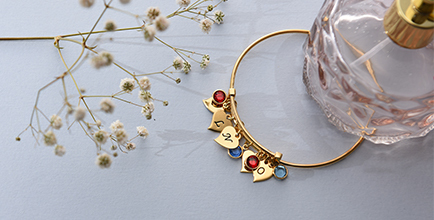 This special necklace gives you the chance to celebrate more than just one loved one in your life as you can add up to five names. 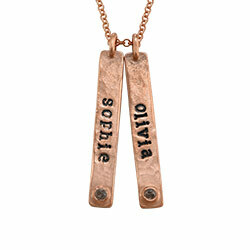 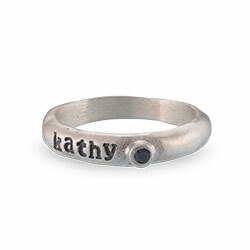 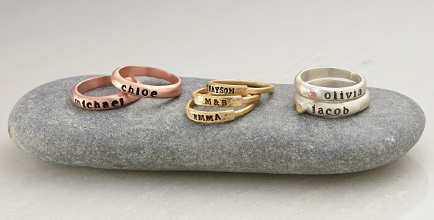 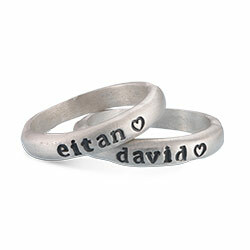 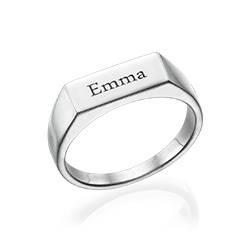 Each name is beautifully written in cursive and placed along the Sterlin Silver Rollo Chain. 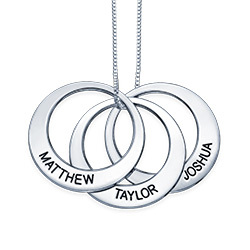 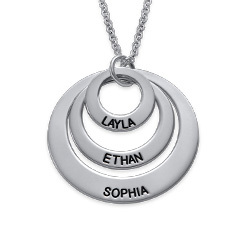 When you want to celebrate those closest to you, there’s no better way than to display their names on the Multiple Name Necklace in Silver and keep them close to your heart. 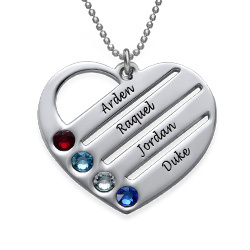 Only the first letter of each name is capitalized. 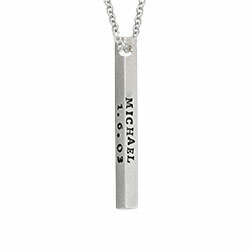 Measurements: Height: 6mm / 0.24"